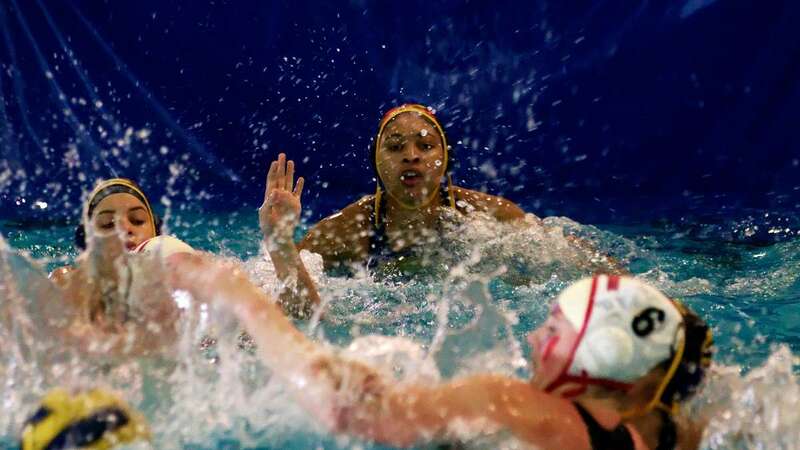 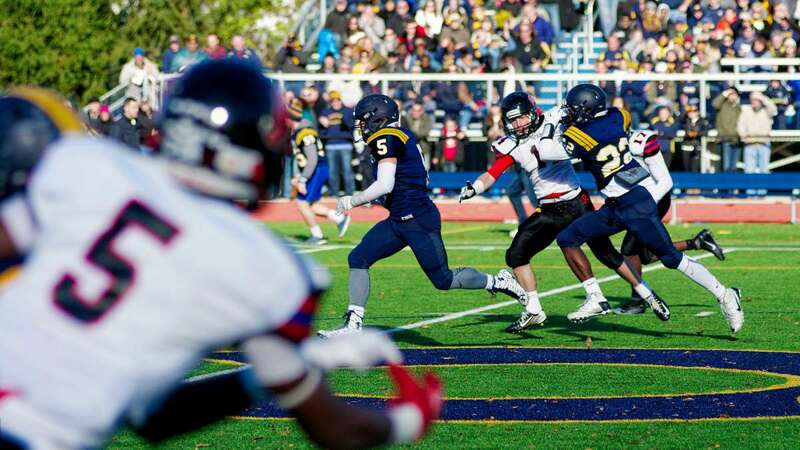 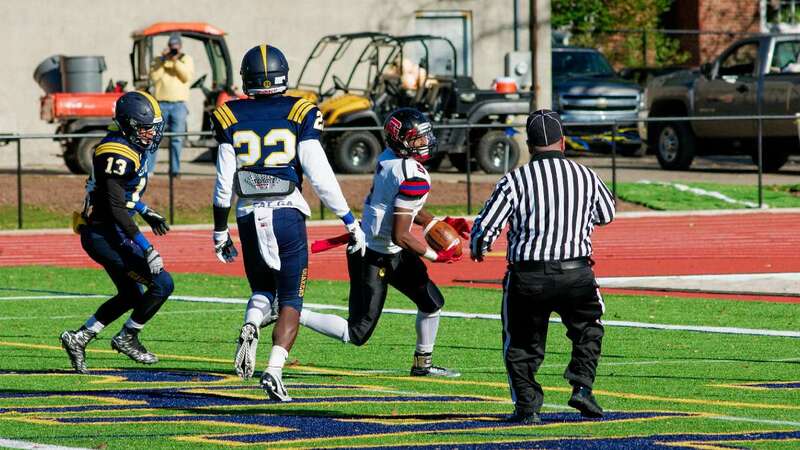 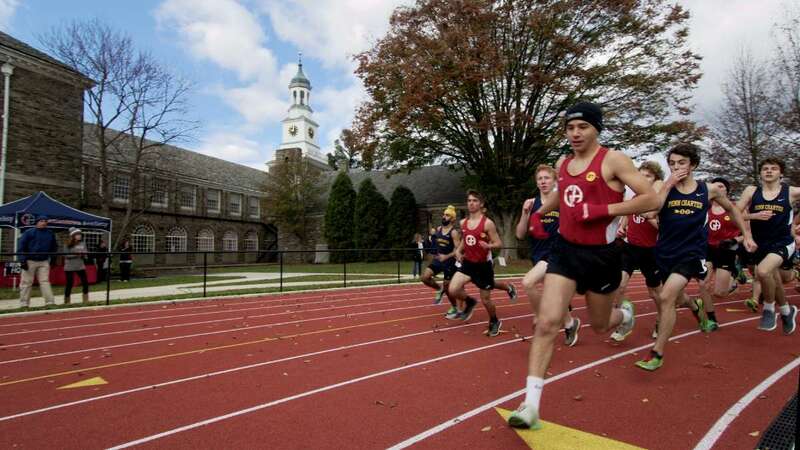 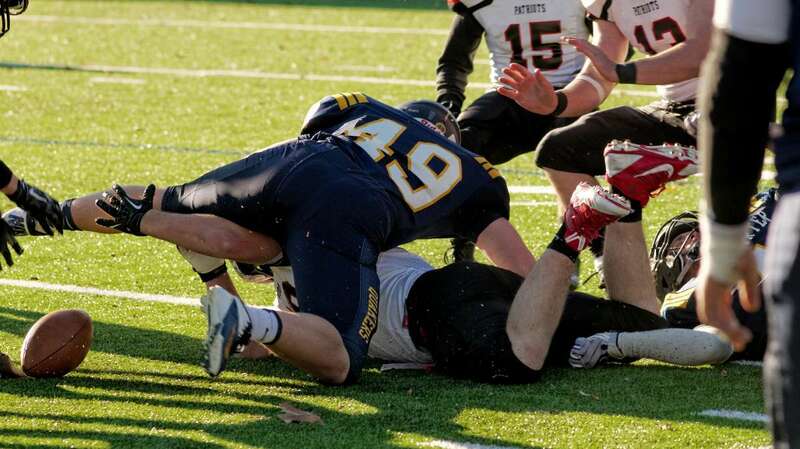 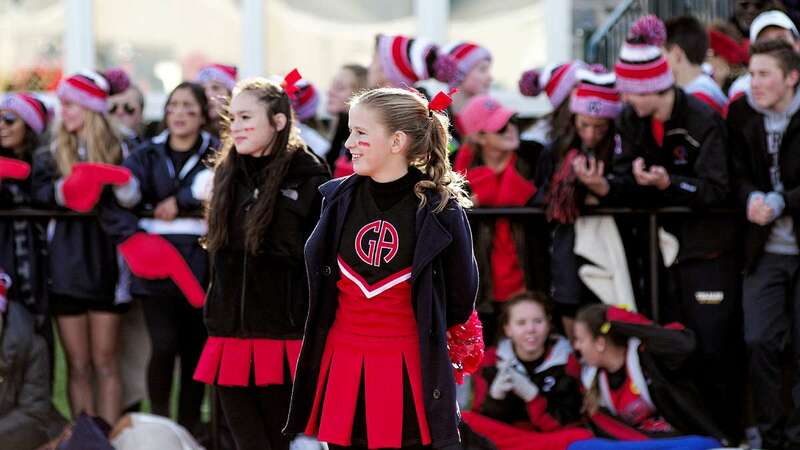 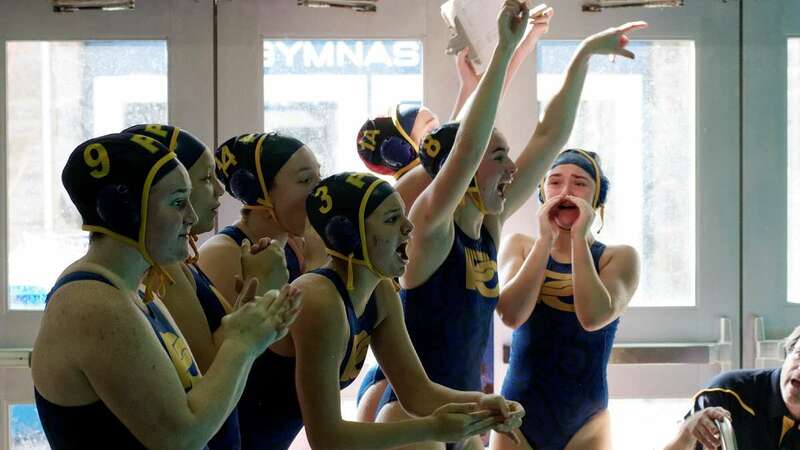 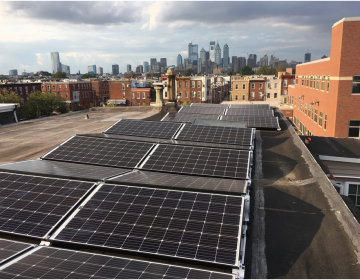 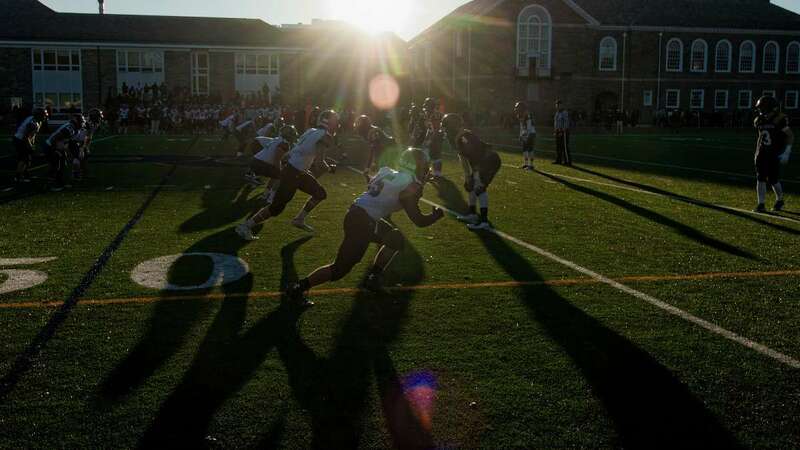 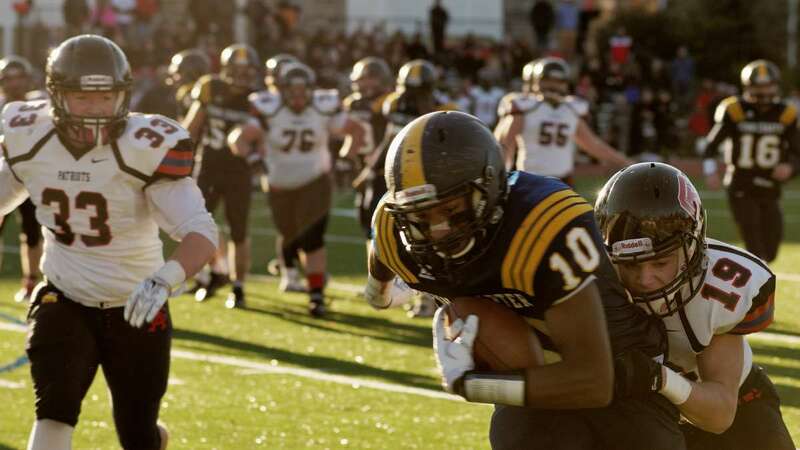 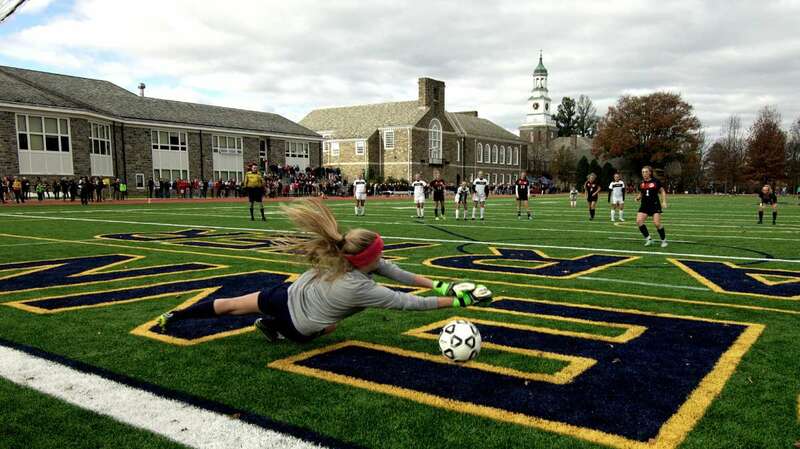 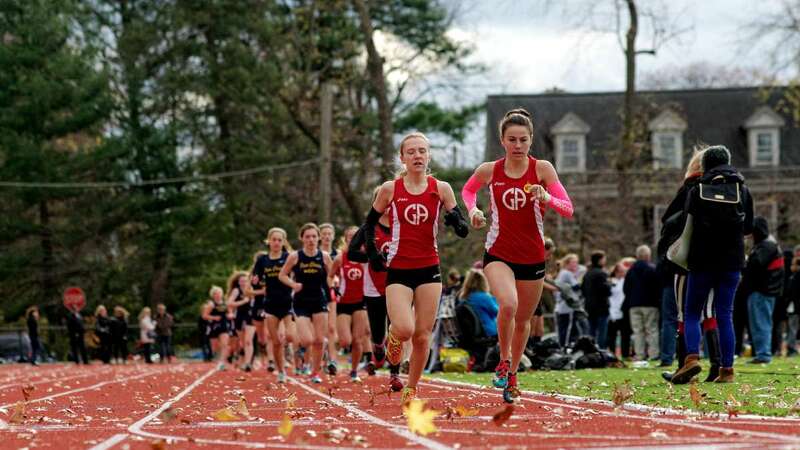 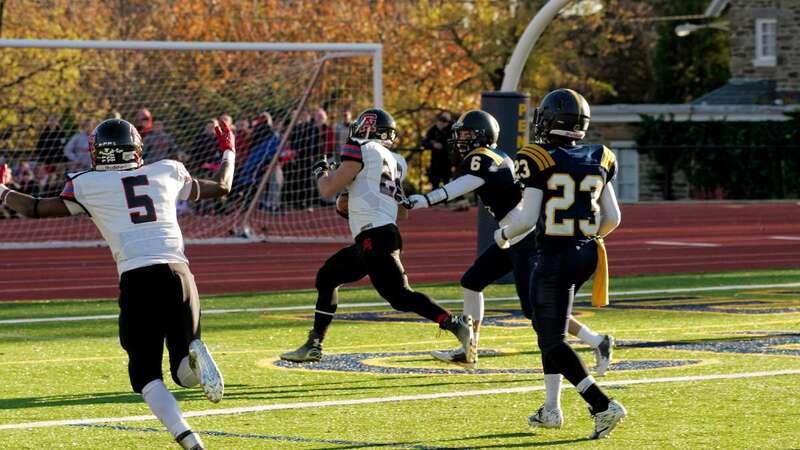 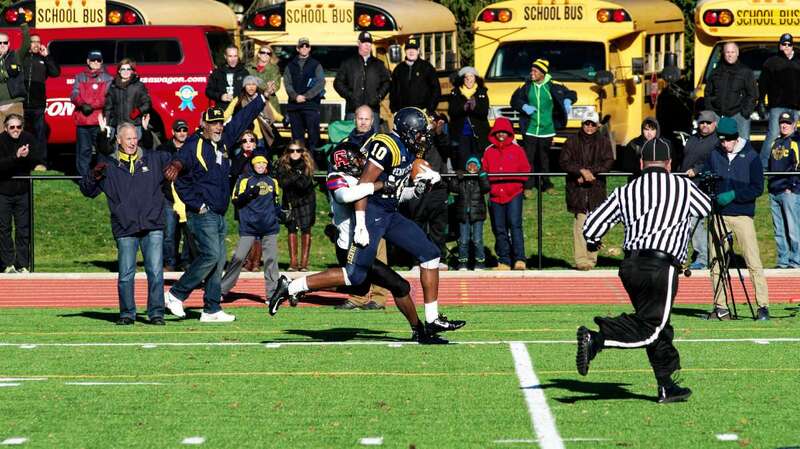 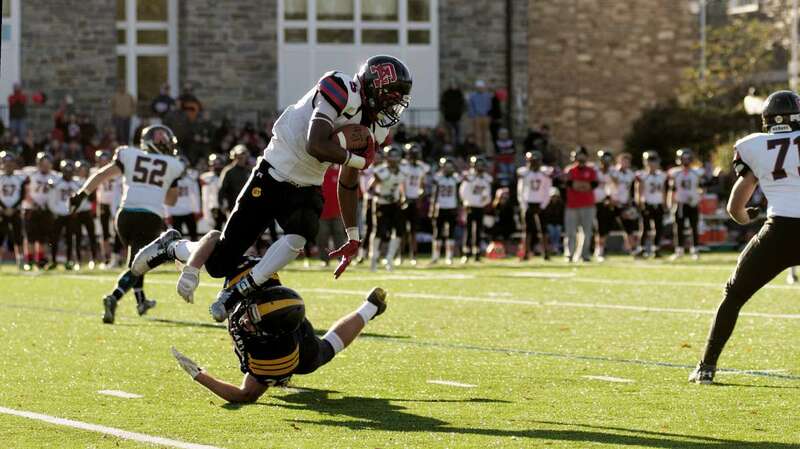 The rivalry between Germantown Academy and Penn Charter in Northwest Philadelphia runs deep. 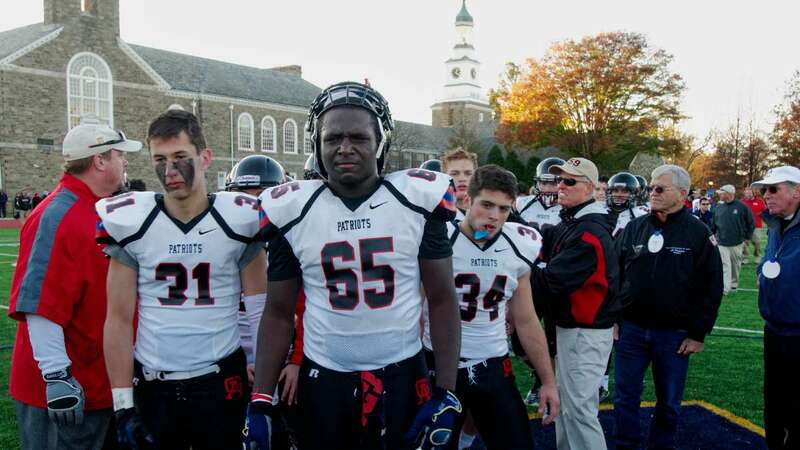 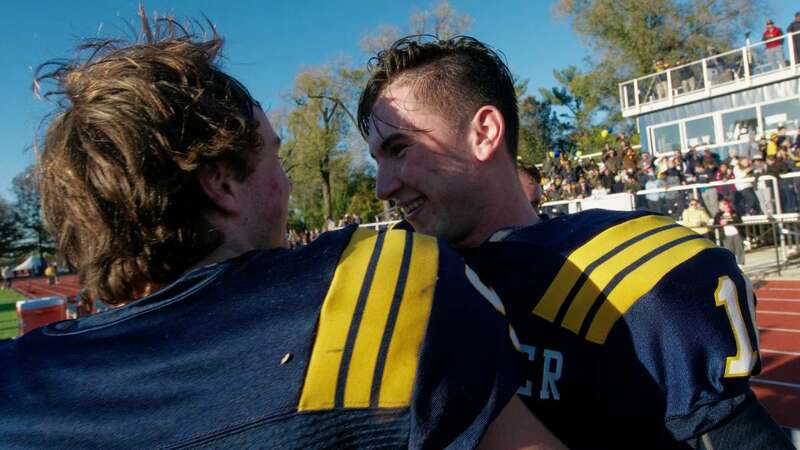 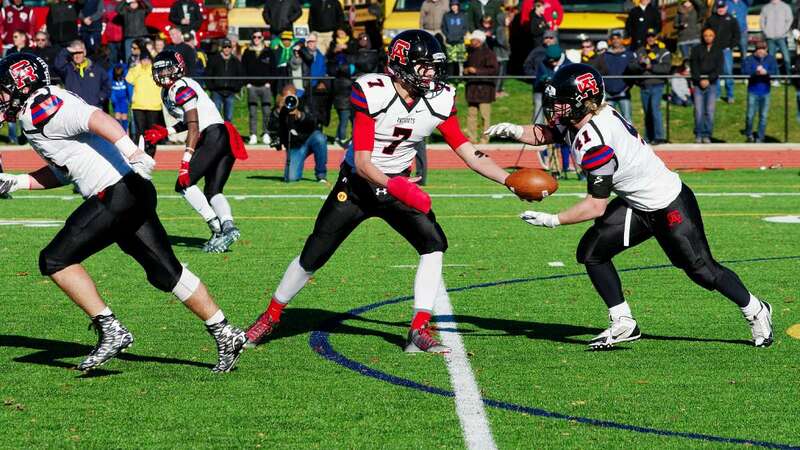 It’s commonly considered the oldest continuous prep school rivalry in the country. 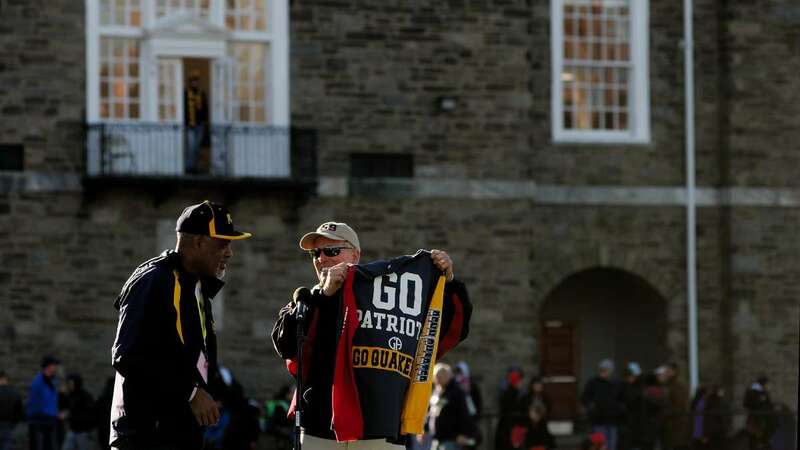 That rivalry came to a head for the 129th time during Saturday’s annual GA/PC Day. 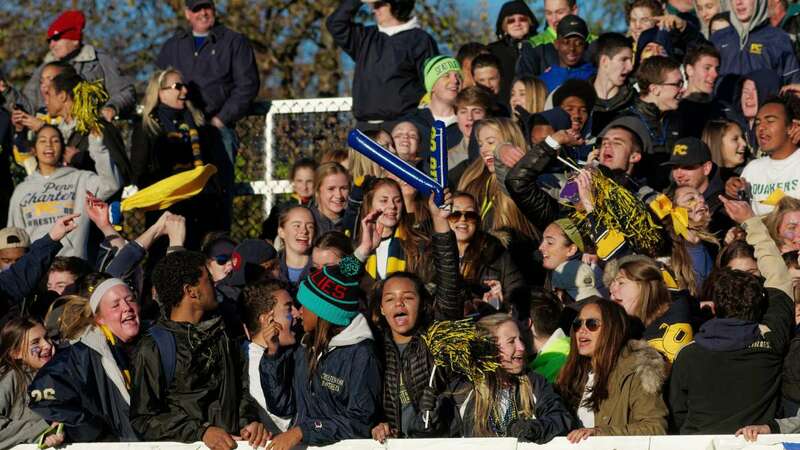 The day included competetitions between the schools’ soccer, waterpolo, cross country and football teams. 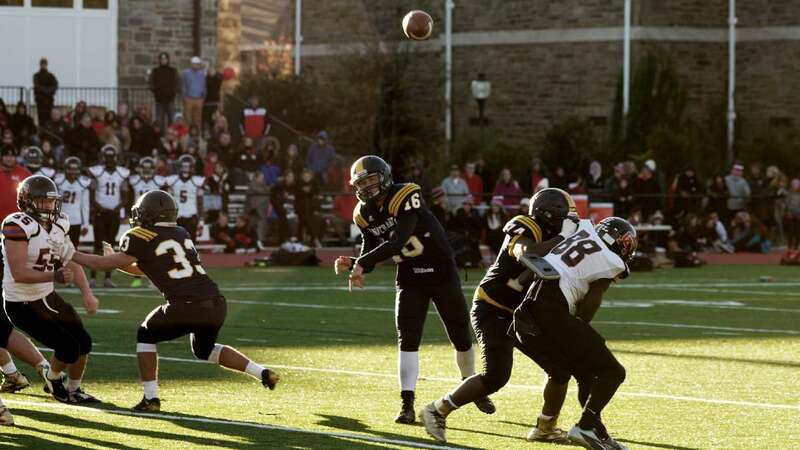 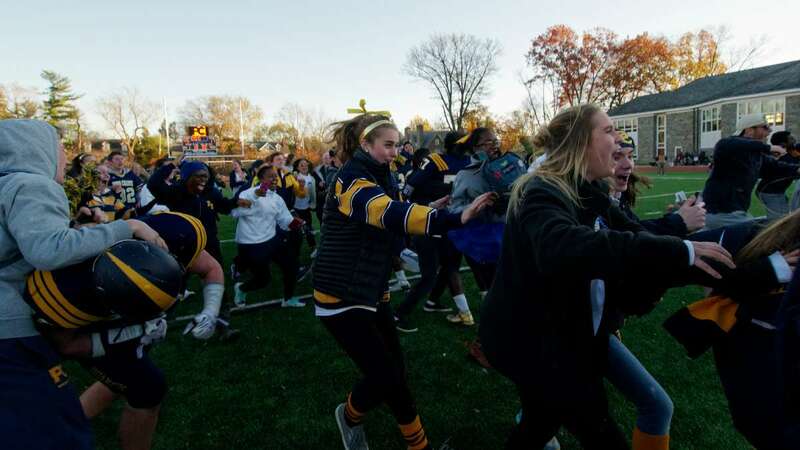 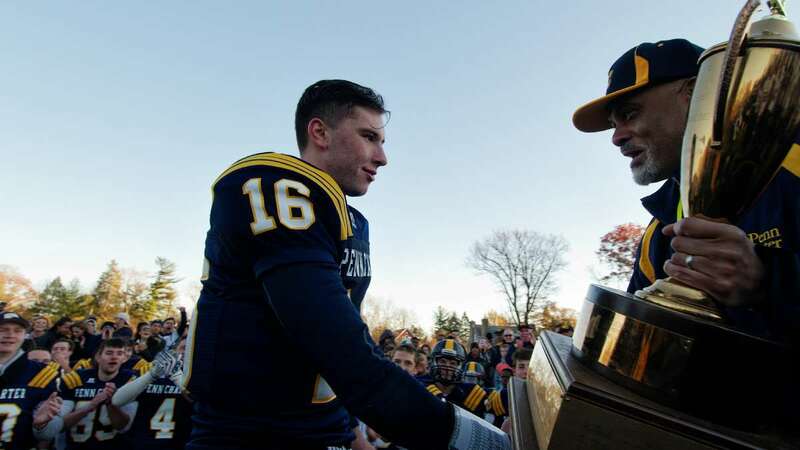 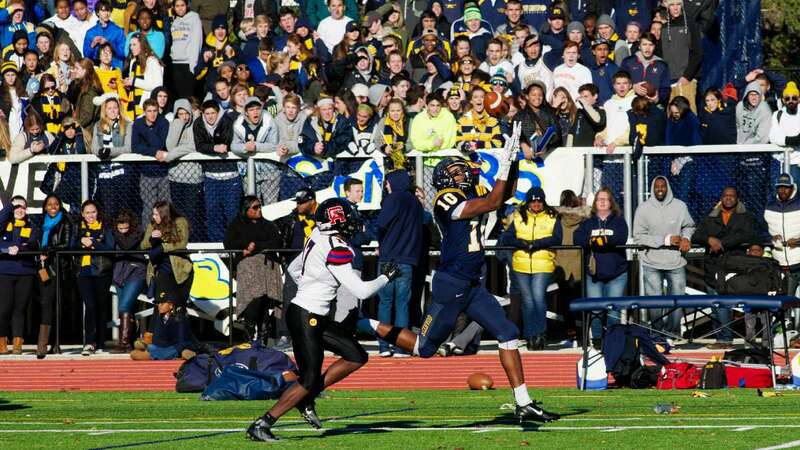 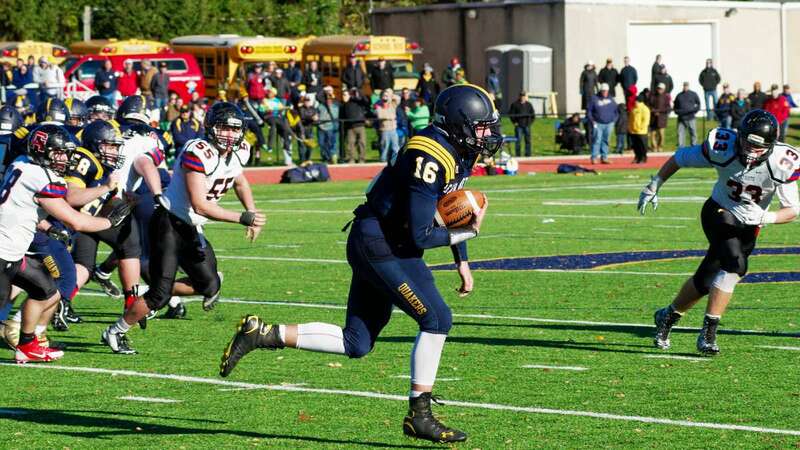 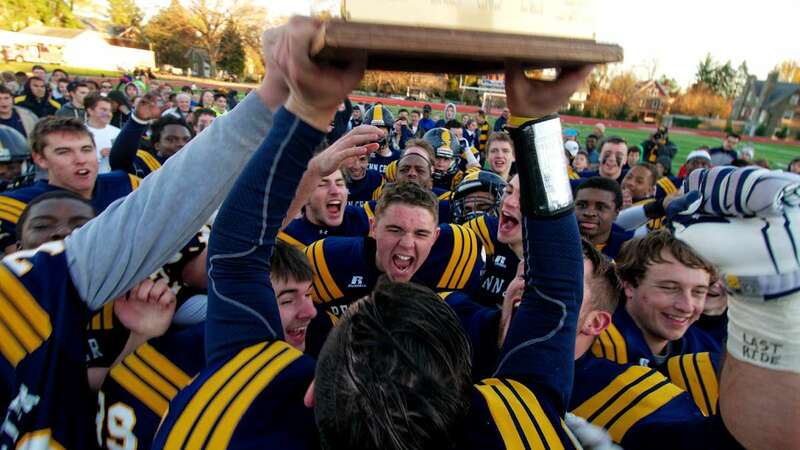 The oldest of the rivalries — football — ended in a 45-17 victory for the Penn Charter Quakers over the Germantown Academy Patriots.